NintenGen: Is The Last Story coming to the Switch? 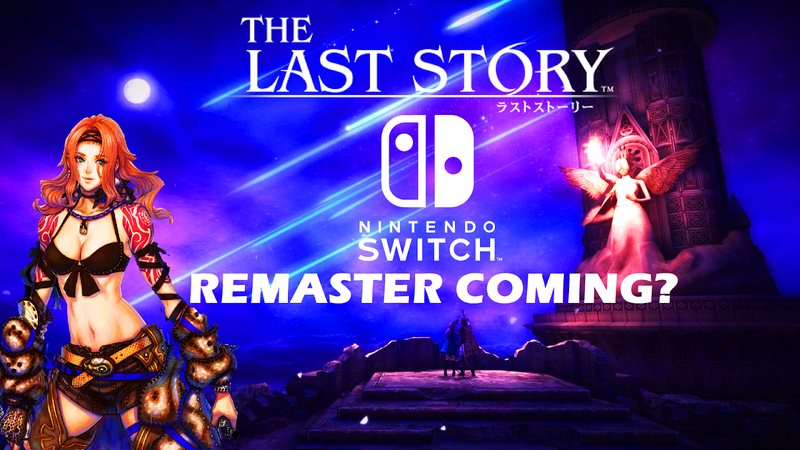 Is The Last Story coming to the Switch? Nintendo has filed a new trademark renewal for the Last Story. Could we be getting a Wii VC port or an HD Remaster coming in the future? This could be a nice game to have come over since the art and assets would really benefit from the upgrade in resolution.